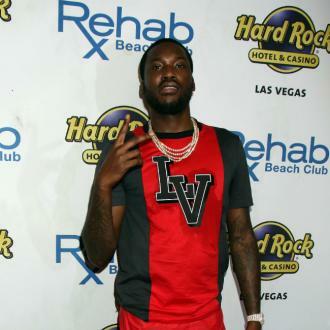 Meek Mill and Roc Nation are being sued for wrongful death by the family of Jaquan Graves after he was shot and killed in a car park outside a Connecticut concert venue in December. 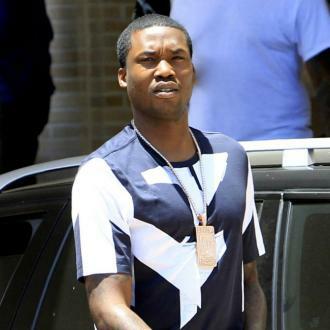 Meek Mill and Roc Nation have been hit with a wrongful death lawsuit. The 30-year-old rapper - who was recently sentenced to two to four years in jail for a probation violation - and Jay-Z's record label are being sued by the family of Jaquan Graves after he was shot and killed in a car park outside a Connecticut concert venue in December. The lawsuit, which is for unspecified damages, claims Jaquan had just left the venue when he was shot and killed. 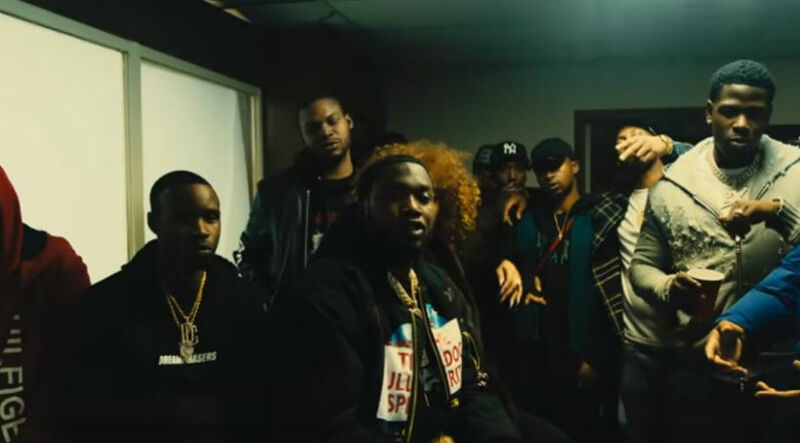 Earlier this year, the family of 31-year-old Travis Ward filed a lawsuit against Meek for unspecified damages, claiming the rapper's appearance at Oakdale Theatre in Wallingford drew a violent crowd and that the venue allowed ''thugs'' to remain on the premises. Travis was also shot dead outside the show. His family claim the venue, which is also being sued, should have been warned about potential violence by the 'All Eyes On You' hitmaker's lyrics. This comes after the FBI reportedly launched a probe into the judge who presided over Meek's legal case after he was sentenced to two to four years in jail for a probation violation by Philadelphia judge Genece Brinkley. The decision was publicly criticised by the likes of Jay and Rick Ross for being too harsh. 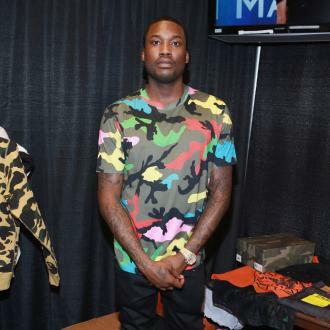 Meek broke the terms of his probation, which related to his drug and weapons case in 2009.